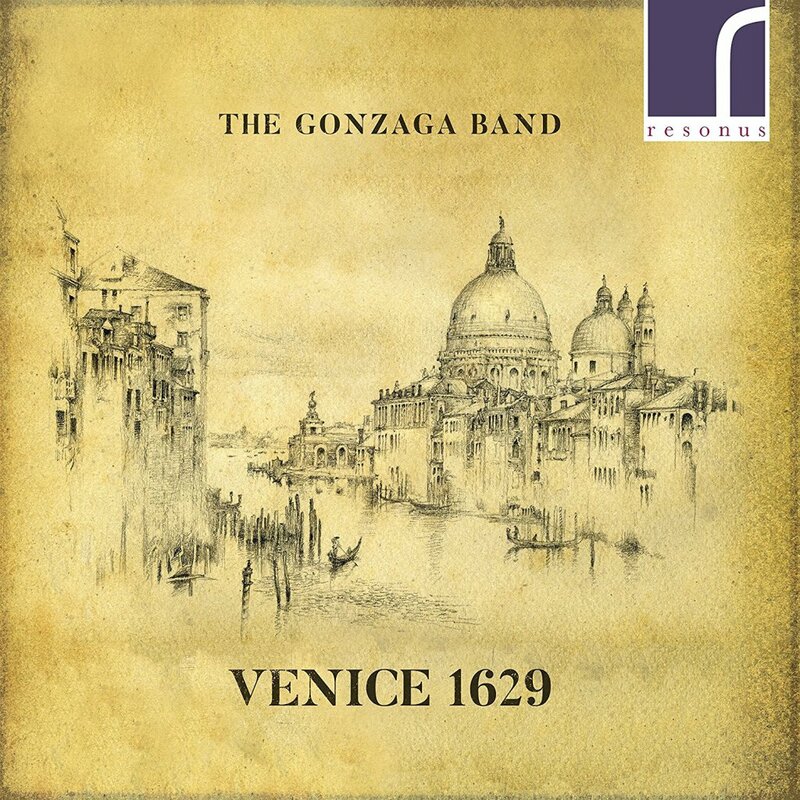 The Gonzaga Band’s new disc, Venice 1629, has received a five-star review in the Telegraph. 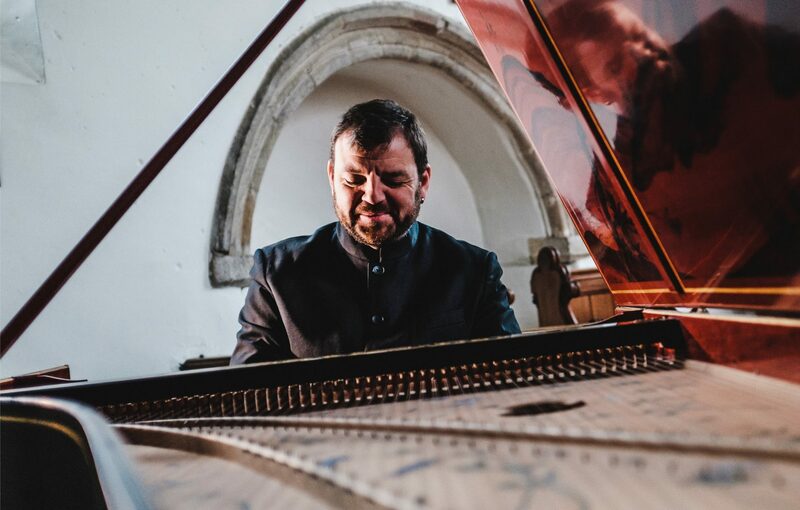 “The harmonies have a blazing clarity … soprano, Faye Newton, has a delightfully crystal-clear sound”. Buy direct from the Gonzaga Band website or download from Resonus Classics.